Were You Happy With Your Smile in 2014? 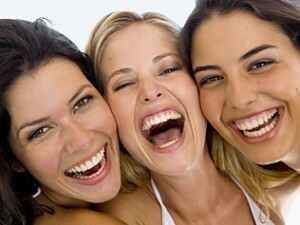 At Lisa P. Howard DDS MS Orthodontics, we don’t want you to be unhappy about your smile. We offer many options for you to explore to improve the aesthetics of your teeth. Also, orthodontics has come a long way with leading edge technology that reduces treatment time and discomfort. For those that are self conscious about wearing braces, we offer Invisalign® the clear alternative to straight teeth, as well as clear braces for those situations requiring traditional orthodontic treatment.